You are at:Home»Market News»North Korea’s Nuclear Threats & Denuclearization Talks: How Do They Affect The Markets? North Korea’s Nuclear Threats & Denuclearization Talks: How Do They Affect The Markets? With multiple sources reporting that that North Korea is willing to discuss the denuclearization of the Korean Peninsula, it seems all but certain that a summit will occur between Kim Jong Un and Donald Trump sometime in May-June 2018. Or is it? While Kim Jong-un has expressed a desire for a “complete denuclearization” of the Korean peninsula, it is very unclear whether his intentions are true taking into consideration North Korea’s past violations of every agreement it has ever signed! In any case, a nuclear-armed North Korea presents an existential threat to its Asian neighbors and a growing danger to the United States. With few foreign policy options, world powers have continued to rely on economic and financial sanctions to isolate the Kim regime and punish Pyongyang for cyberattacks, money laundering, and human rights violations. North Korea has been conducting nuclear tests since 2011 when Kim Jong-un took over leadership from his late father. 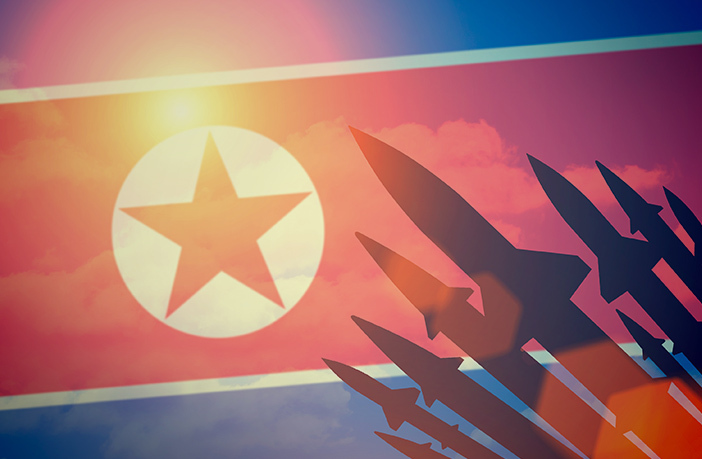 With analysts unsure as to what North Korea’s objectives are, tensions could escalate at any moment, so any developments on the North Korean situation have immediate and drastic impact on the financial markets. The yen has had mixed reactions to North Korea’s previous nuclear tests as investors have had to choose between the currency’s safe haven qualities and Japan’s risk of actually being struck by Kim’s missiles. Generally, the yen tends to increase in price when North Korea makes threatening and provocative statements as uncertainty escalates, but a full-fledged war amid North Korea and Japan could cause the JPY to tumble as it would have a catastrophic effect on Japanese economy. 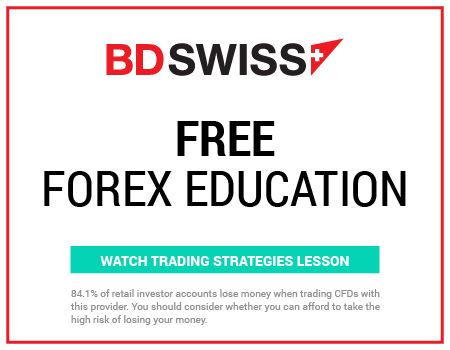 Gold and the Swiss Franc are also considered safe haven assets as they tend to appreciate amidst uncertainty and depreciate when global stability is restored and investor risk appetite increases. Less-risky assets tend to therefore benefit from geopolitical tensions, as they have in past incidents. In this sense, a surprise complete denuclearization of North Korea would cause safe-havens to tumble. Equities and indices fall sharply amid geopolitical tensions so N orth Korea nuclear tests tend to push share prices lower. It is important to note however that market prices generally rebound swiftly with the resolution of conflict. 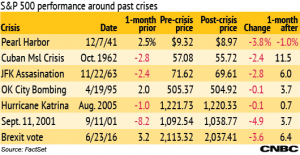 If we look at some cases of the market’s response to “crises” over the past several years, we can conclude that sell offs are followed by returns to prior levels. As an example, following every major crises, the S&P 500 dropped on the day but recovered almost immediately. However, in case of actual war, historical data suggests that the US stock markets in particular would witness a prolonged bear market. On the flipside, listed companies dealing in defence equipment and apparatus would skyrocket, as the demand for defence equipment and services naturally rises in the event of war.